From Todd Snyder to Yeezy. 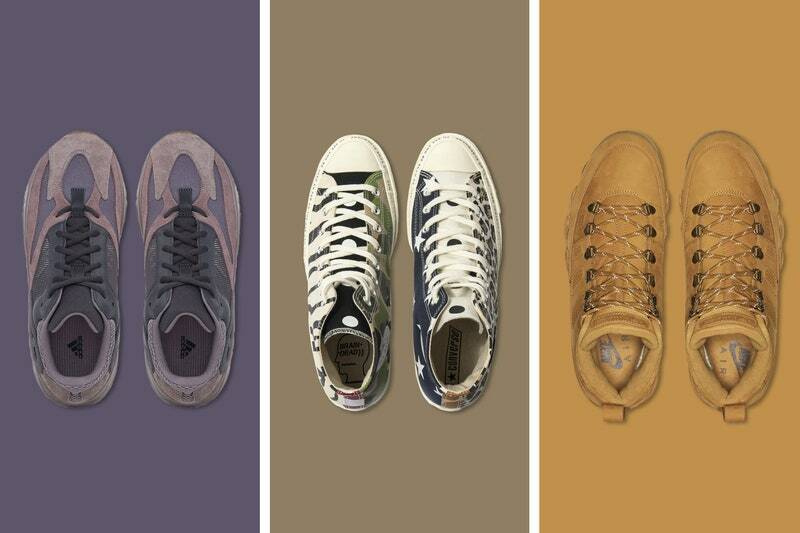 Friday’s here, folks—and that means a fresh batch of new sneaker drops is upon us. This week is stacked with red-hot sneaker releases, including collaborations between Converse and L.A. streetwear punks Brain Dead, New Balance and New York-based designer Todd Snyder, and Adidas and the London lads at Palace Skateboards. There’s also a new Kanye West-designed Yeezy and a fall-ready (and Timberland-inspired) Air Jordan on deck. If you’re looking to add some fresh new kicks to your fall rotation, this weekend would be a perfect time. Here are the five sneaker drops worth checking out. Todd Snyder is the designer who taught the current generation of American men how to love clothes. Alongside those perfect-fitting chinos and cozy T-shirts, Snyder has also made a name for himself as quite the sneaker collaborator. 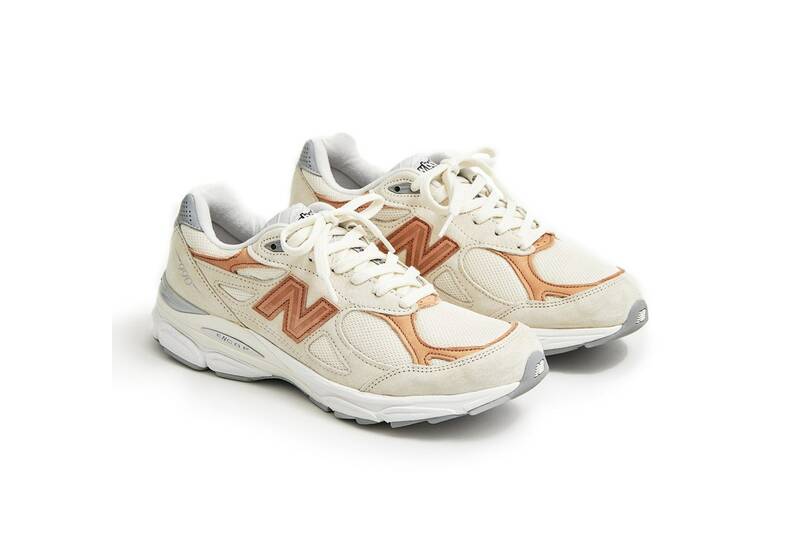 The designer is back with his fifth New Balance sneaker—the classic 990v3 style in a blend of rich cream and tan tones—which is as fall-ready a pair of kicks as we’ve ever seen. The old school meets the new guard in this collaboration between iconic sneaker makers Converse and surging L.A. streetwear brand Brain Dead. The beloved Chuck 70 High Top gets a unique patched-together look made from vintage fabrics and wild-as-hell prints for a subversive sneaker that you’ll still want to wear everyday. Added bonus: there are co-branded graphic tees, sweatshirts, and bags, too. Kanye West’s Yeezy Boost 700 is the sneaker that marked a shift from the futuristic sleekness of the original Yeezy Boost and saw the rapper-designer jump on the chunkier, retro footwear trend. The sought-after sneaker finally returns in a washed out grey-brown with lime green accents for the perfect mix of low-key and eye-catching. Much like everything Ye designs, you already know these are gonna go great with sweatpants. With Timbs season fast approaching, Jordan Brand has upgraded the Air Jordan IX has bulked up for fall and winter for a look that’s surely familiar to New Yorkers. The hybrid sneaker-boot features design motifs from the Special Field Boot, including a rugged tread sole, nubuck upper, and hiking-style eyelets and laces. The best part, though? 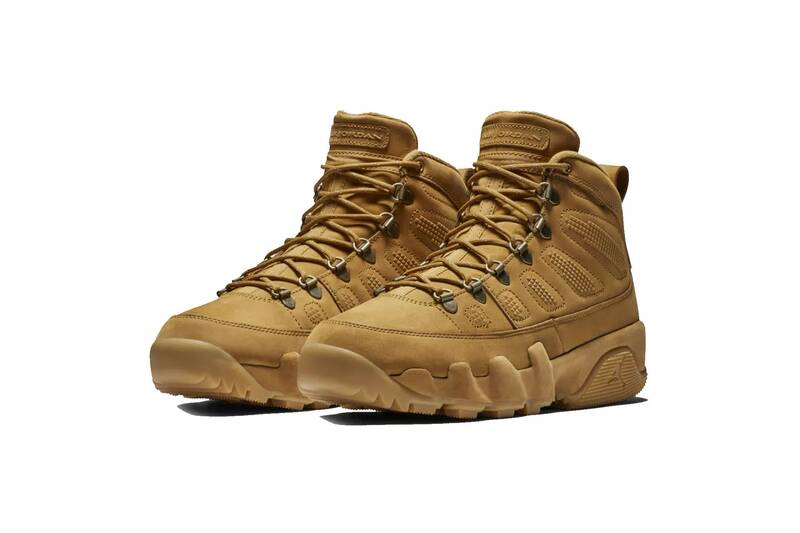 It comes in a tonal “Wheat” colorway, which makes the sneaker look like the iconic Timberland boot. The newest sneaker in the ongoing partnership between Adidas and London label Palace Skateboards is finally here. The simple and skate-friendly silhouette—dubbed the Campton—comes in two colorways: white with black contrasting stripes and sole, as well as an all-black option with white Adidas stripes. Both sneakers feature the coveted Palace logo on the heel—a plus for both skaters and hypebeasts alike.